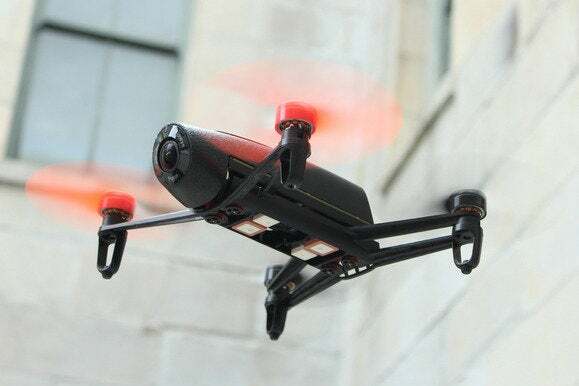 The proposals, published on Sunday, would allow companies to fly drones up to an altitude of 500 feet at speeds of up to 100 miles per hour during daylight hours. A drone would have to be within sight of the operator at all times and couldn’t fly over people not involved in its flight. 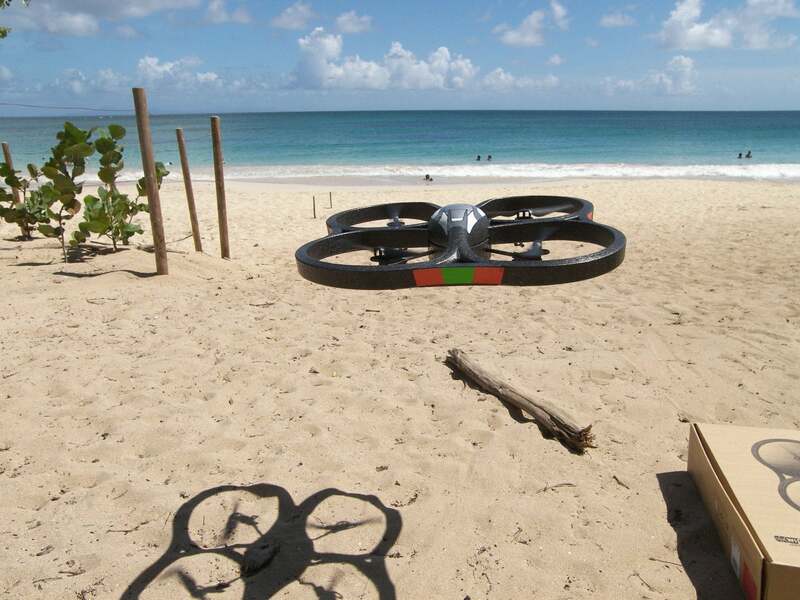 It would also have to be operated by a licensed drone operator—a newly created certification. “They’ve taken an important step forward and signalled they are not going to keep unmanned aircraft development in the U.S. grounded,” said Carr. David Heffernan, who heads the drone team at law firm Cozen O’Connor, said he sees the FAA’s approach as evolutionary rather than revolutionary. The administration is looking at current flight rules and adjusting them where they don’t make sense for drones, such as the need for a pilot’s license or the requirement to carry an aircraft manual on board. The Small UAV Coalition, which represents Google, Amazon and a number of drone makers, said it was “very pleased” with the FAA’s proposal, but wasn’t completely without criticism. It said drones should be allowed to fly over anybody as long as the operator is licensed, that operations should be allowed at any time of day or night if it can be done safely, that testing should be allowed on private property and that drones shouldn’t be restricted to 500 feet in altitude. It also said drones should be allowed to make use of automation technologies to fly beyond the line of sight of the operator—something that would be vital for package delivery services like that proposed by Amazon. A 60-day comment period is now open, during which anyone can have their say on the proposals, but that’s just the start. It’s expected to take at least 18 months for the proposals to become law.